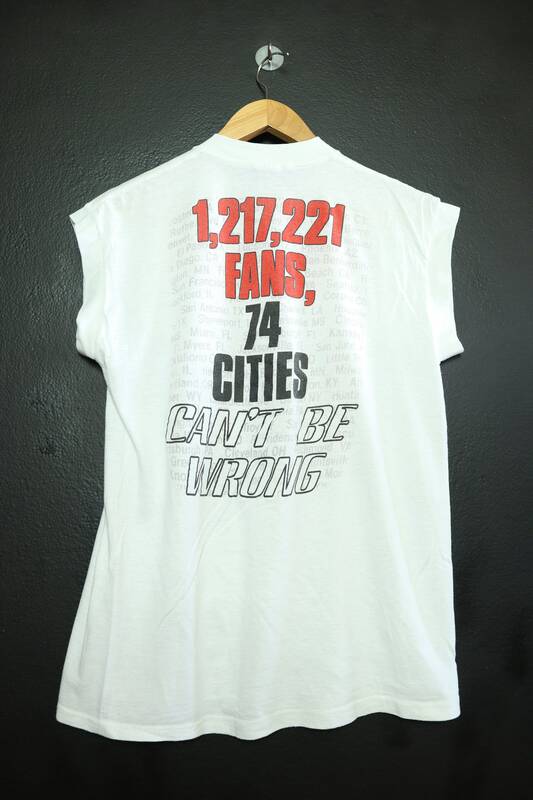 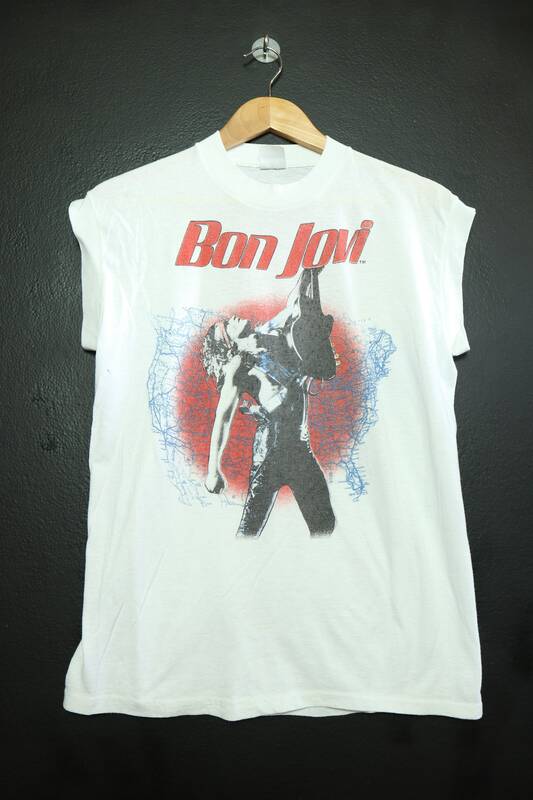 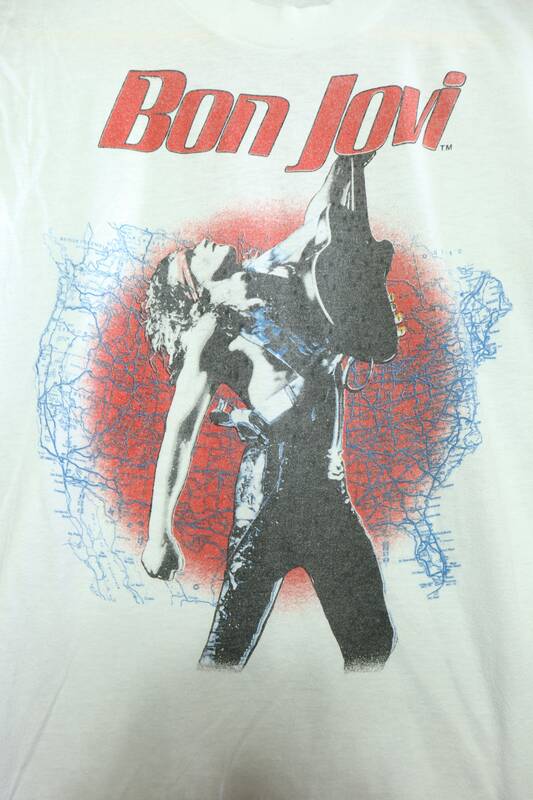 Bon Jovi Fans Can't Be Wrong 1980's vintage sleeveless Tshirt, size XL. 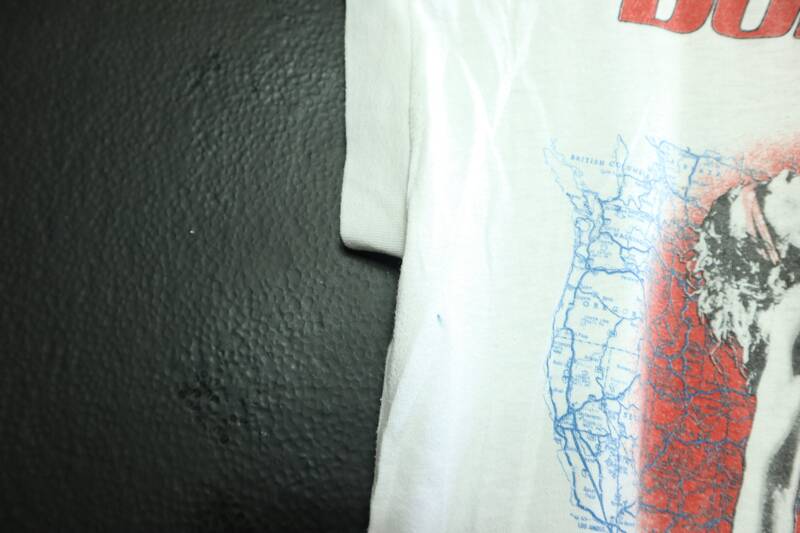 This shirt is in great vintage condition with some fading throughout and minimal cracking on the graphic. 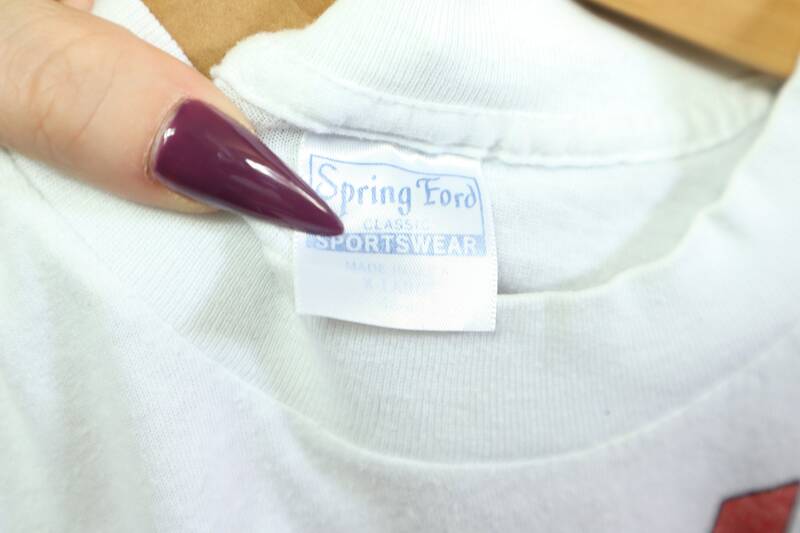 Well worn in.